We are currently seeing patients at our office Monday through Friday, from 9 AM until 4 PM. New patients will need to be scheduled before 3pm. Be advised, your first appointment may take 1 hour or more. 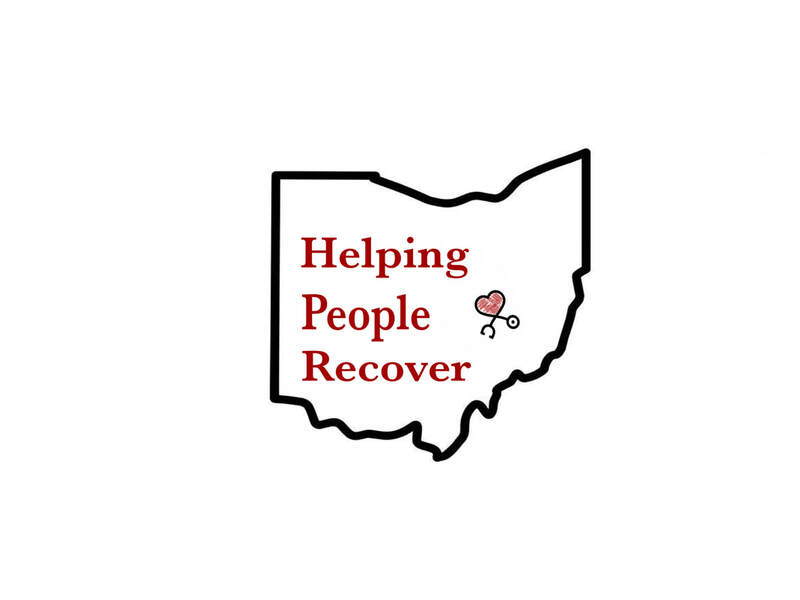 Please call 614-766-5211 or email staff@hprcolumbus.com to schedule, change or cancel your appointment and/or counselor@hprcolumbus.com for intake availability and information . Medication can not be called in for missed appointments. Please try to reschedule or make cancellations 24 hours in advance so we can help others in need. In order to focus on patient care and give you the time you deserve, we do not participate with private insurance or Medicaid/Medicare. Please contact your insurance carrier about out-of-network benefits. When considering the cost of services, it’s helpful to consider the big picture. Think about all the money you may have spent obtaining illegal substances, and the impact it has had on your life. Our goal is to help you get to the root of your issues, and to provide you with self-empowering techniques and skills to end your dependence upon illicit drugs. Recovery is one of the best investments a person can make that benefits everyone they encounter! Most insurance companies will cover the cost of medication, depending on dosage. We can assist you with this and provide you with information at your visit. Coupons for certain medications are available at the front desk. Please allow up to 3 days for insurance approvals of prior authorization requests if your insurance requires one. In many cases, this can happen much quicker. New Ohio laws require counseling as part of your medication-assisted treatment program (plus, it greatly insures your long-term success.) As of March 1st, 2019 each session is $50. Initially, each patient MUST receive monthly counseling for at least six months. After this time, it can be determined that less strict counseling may be required if compliance and clean urine screens are consistent. This will be determined by the counselor and doctors. If you do not wish to do counseling here, you may seek out another licensed mental health professional elsewhere and simply bring in a proof of counseling document with you to each appointment to get your medication. If you do not desire to do counseling here, or with a mental health professional, you are able to attend 12-step meetings. The first six months requirements are three times per week. After six months of clean screens and compliance, it can be determined that less frequency may be granted as determined by our counselor and doctors. You MUST bring in signed attendance sheets with you each visit to get your medication. If you need to leave messages that are not urgent please email staff@hprcolumbus.com or leave a recorded phone message. If you cannot wait for a response, please call 911 or go to the nearest emergency department.